The originally open course in a hilly terrain had only small bushes between the holes and there were no trees. Hotel Mánes served mainly the ones who desired for fresh air. Nevertheless, in the course of time trees have grown up along the holes and nowadays the course is virtually in wood. A clubroom, which was built in the beginning as a wooden cottage, used to serve for many years. The course is not very long and is easy. Nevertheless, it has a few specific elements which make it very interesting. First, it is its history which is evident from the situation of the holes. Then it is a double green where the holes itself are situated ? they are Nr. 2 and 4. And also almost identical tees of holes Nr. 3 and 5. Interesting hole is also Nr. 8 which leads up the hill. The area, which is here now, offers, besides usual elements as a driving range, also a training area with artificial lighting. Also an extended clubhouse with refreshment provides services and there is background for golfers, including a smaller golf shop. 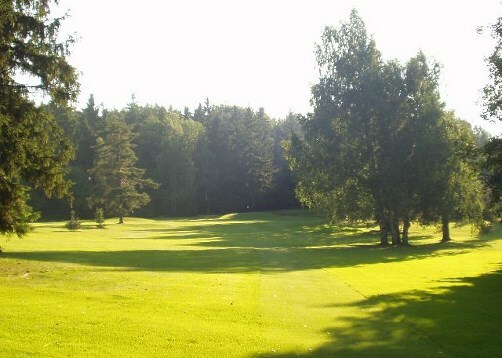 Nowadays the Svratka 1932 Golf Club, whose era reminds the date when the club was established, operates here and it was originally named Brno 1932 Golf Club but in 2005 it was changed to the present name. 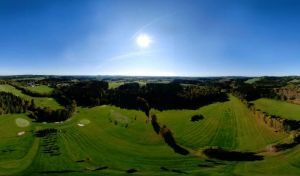 When mentioning the club history it is necessary to remember Mr. A. Chocholáč, a designer, who was at the birth of this course in the places where nobody had heard about golf before. Although the course was forgotten after World War II., it was brought back to life thanks to a common effort of many enthusiasts. Svratka (9) is not yet in our pool of Golf Courses for orders.